In a major relief to students across the country, the ministry of human resource development has issued fresh directives banning homework for students of classes I and II and prescribed weight limit of school bags for each class. As per these directives, which the schools have been asked to comply with, institutions cannot assign homework to students of classes I and II. “Schools should not prescribe any other subjects except language and mathematics for classes I and II and language, EVS and mathematics for classes III to V students as prescribed by the NCERT,” the order said. 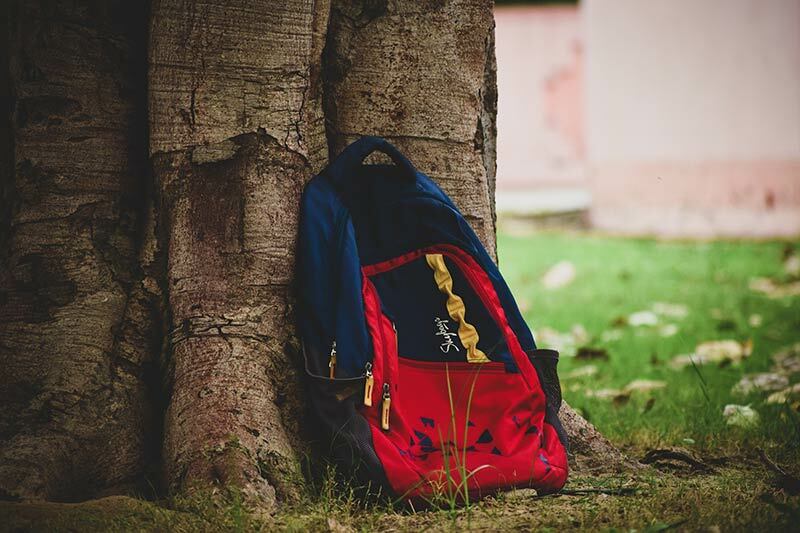 Students should not be asked to bring additional books, extra materials and the weight of a school bag should not exceed the prescribed limit, the order added. The weight of school bags for students of classes I and II should not exceed 1.5 kg, while the school bag of students of class III to V should weigh between 2 kg to 3 kg. The school bag of students of classes VI and VII should not be more than 4 kg, while weight of school bags of classes VIII and IX students should not be above 4.5 kg. The school bag of a class X student should not weigh above 5 kg, the order said.